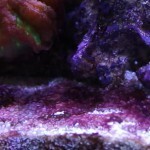 The Best Ways to Remove Red Algae from the Aquarium. Red algae are a multicellular organism recognised scientifically as ‘Rhodophyta’. Red algae can develop quickly in both fresh and marine aquariums. Aside from the name, Red Algae is not always red in colour. Red algae can also be black, blue and green in color. The best way to remove Red Algae is discussed further down the page. Unlike brown algae, red algae is not nearly as toxic to fish and plants. 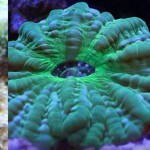 It can actually be beneficial to the aquarium if it is grown in a controlled manner. The growth of Red Algae can even inhibit other harmful algaes development. Red algae can act as a food supplement to a number of herbivorous fish. In marine aquariums Red Algae can create pleasant looking red reefs while also preventing nitrates and phosphates from developing in the water. An uncontrolled growth of red algae can pollute the aquarium and look terrible. High nitrates, infrequent water changes and inappropriate lighting are all contributing factors. 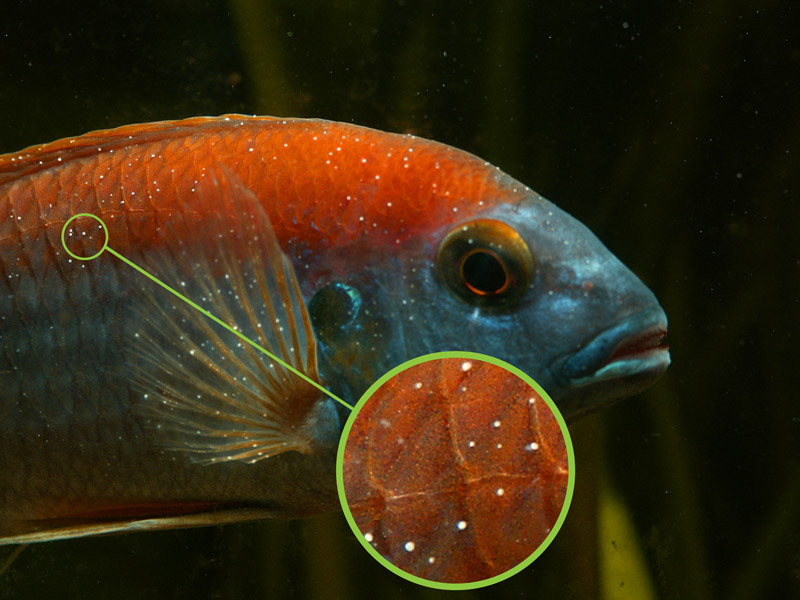 Red algae can take hold on the aquarium if not controlled. It can be difficult to clean and remove. In serious cases the red algae can literally starve plants or coral in the aquarium. This is because they can consume the majority of nutrients in the water column when spreading. Below we discus the best ways to remove red algae in the aquarium. Natural measures, such as introducing an algae eater or reducing nitrates are always preferred to commercial chemicals. 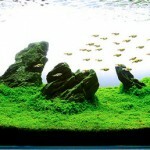 Introduce an algae eating fish in your tank. Make sure that this particular fish loves to eat red algae before purchasing. It will aid in keeping the red algae at bay. Place a number of fast growing (stem plants are perfect) plants in the aquarium. Plants will consume the nutrients and leave little nutrients for the algae to utilise. Whenever placing new plants in the water –clean the plants thoroughly with a diluted bleach and water mixture. This will ensure that red algae does not enter in the aquarium. Copper is also used to remove red algae. However, this process is a bit risky and requires care. It is imperative to remove the fish from the tank before adding any copper supplements. The fish are to be placed back when the copper level is at a safer level. Copper is extremely incompatible with shrimp enthusiast. Shrimp tanks should seek a different form of treatment. Use light for a limited period only. Try to cut down from 10 or 8 hours to just 6 hours per day. 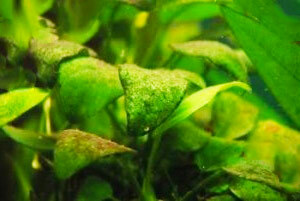 You should notice an almost immediate reduction in algae growth. 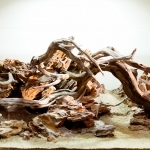 Previous Previous post: The Best Ways to Remove Brown Algae from the Aquarium.